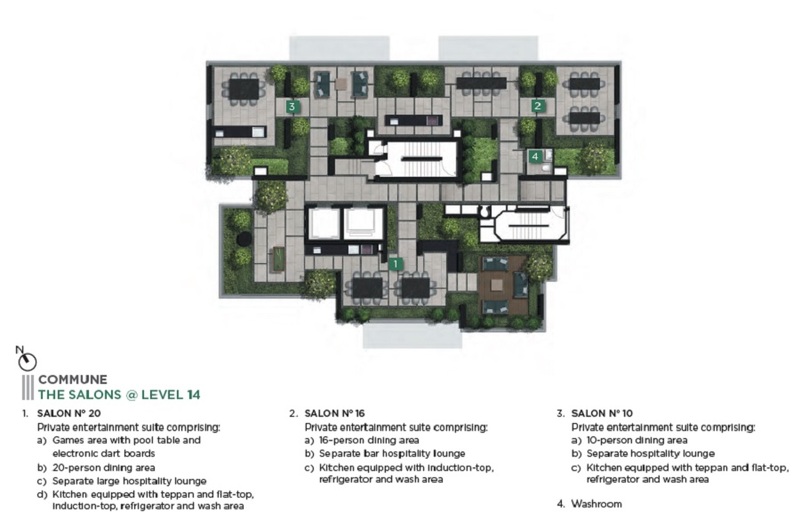 III Cuscaden is an upcoming residential development that is located at 3 Cuscaden Walk, Central Region of Singapore. 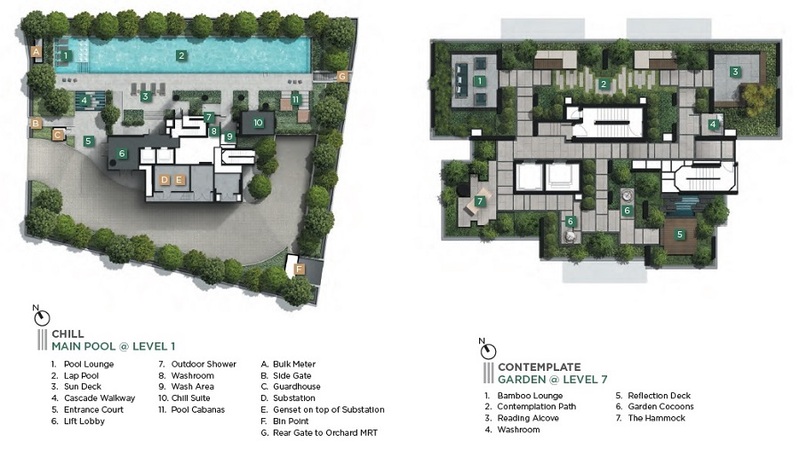 This luxurious boutique development is opposite of Twenty One Angullia Park and next to Cuscaden Royale. 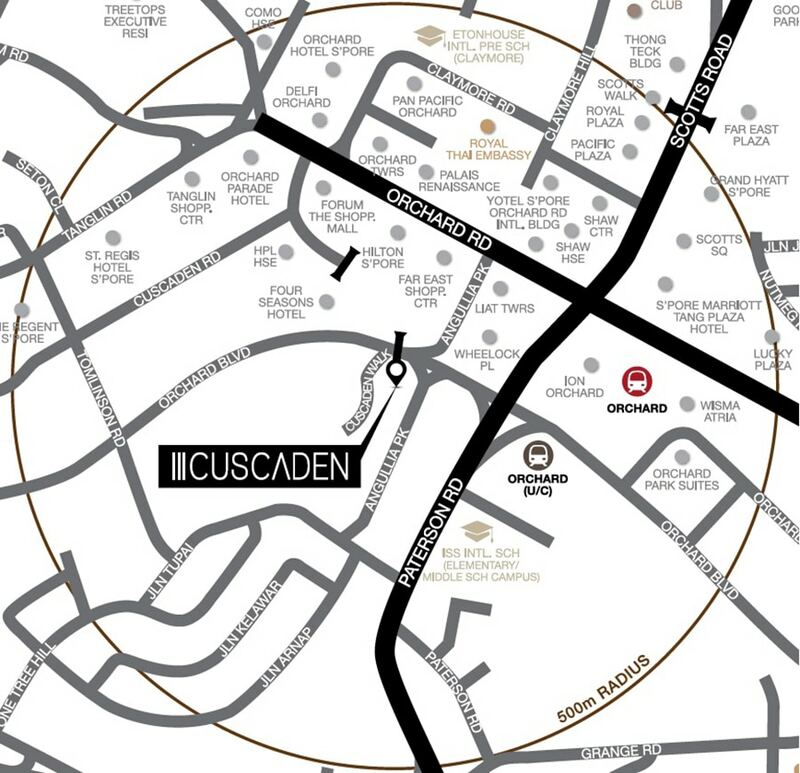 III Cuscaden’s site is at the junction of Orchard Road, Cuscaden Walk and Auguilia Park. This prestigious project’s site was put on sale in October 2016 and had been acquired by a consortium led by Sustained Land. III Cuscaden has a land area of approximately 34,038 square feet with a gross plot ratio of 2.8. 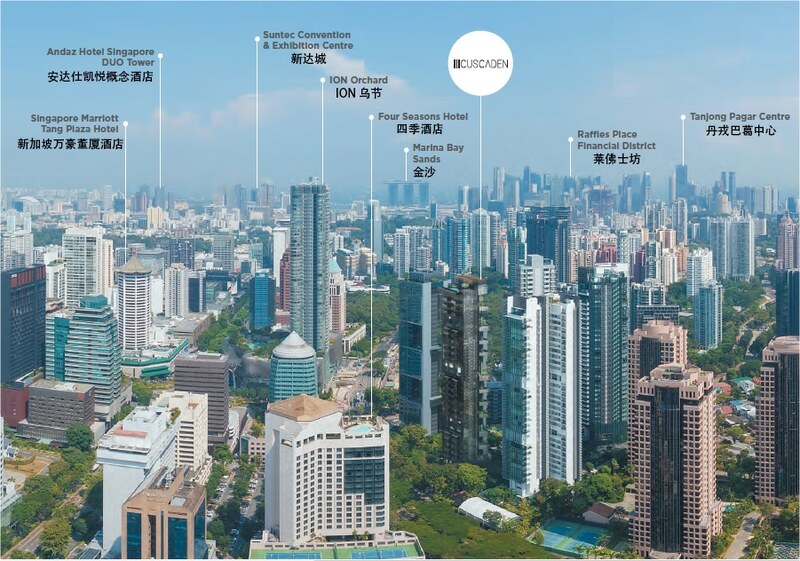 Other developments that are nearby III Cuscaden include The Boulevard Residence, Skyline @ Orchard Boulevard, The Paterson Edge, Boulevard Vue, The Orchard Residences (which is located above ION Orchard), Gramercy Park and also Cliveden at Grange. III Cuscaden is approximately 300 m away from Orchard MRT Station which currently operates the North South MRT Line. The Thomson East Coast Line which is scheduled to start its operations in 2021 will also be available at the Orchard MRT Interchange Station which will make commuting even easier for the future residents of III Cuscaden. When it comes to driving, it will be an easy task for future residents of III Cuscaden as it is connected to many major arterial roads and expressways. It will only take approximately 5 minutes of driving to arrive at Marina Bay Financial Centre from III Cuscaden. The nearby Central Expressway (CTE) and Pan Island Expressway (PIE) will provide a conduit of convenience to get to anywhere of the island. III Cuscaden is approximately 300 m away from the major shopping district, Orchard Shopping Belt which has high concentrations of amenities such shopping malls, banks, cinemas, clinics, supermarkets and also F&B outlets. Some of the major shopping malls that are just within short walks from III Cuscaden include Wheelock Place, Far East Shopping Centre, ION Orchard, Forum The Shopping Mall, Shaw House, Palais Renaissance, Tang Plaza, Tanglin Shopping Centre, Wisma Atria and Scotts Square. Conveniences are just at your doorsteps when staying in III Cuscaden. When feeling indulge in delicious local food, future residents of III Cuscaden can head down to any other the major food centres within short distances such as the Zion Riverside Food Centre, the Newton Food Centre, the Beo Crescent Block 38A Market and Food Centre and also the Havelock Road Block 22A Food Centre. There are also many education institutions with a short radius from III Cuscaden such as River Valley Primary School, Alexandra Primary School, Anglo-Chinese School (Junior), Anglo-Chinese School (Primary), Singapore Chinese Girls’ Primary School, Raffles Girls’ School (Secondary), Gan Eng Seng School, Crescent Girls’ School and Singapore Chinese Girls’ School. III Cuscaden is also close proximity to many international schools such as ISS International School (Elementary & Middle), Norwegian Supplementary School, Finnish Supplementatry School, Eton House International School (Claymore), Swedish Supplementary School, Chatsworth International School (Orchard Campus)and the Chinese International School which proves to be a favourite for expat families. Recreations amenities nearby include The French Chamber of Commerce in Singapore, The American Club, Tanglin Club, The Pines Club, Tanglin Golf Course Country Club, Stardus Clubhouse and The Legends at Mount Faber. Accessibility – III Cuscaden is easily connected to main roads and expressways. Locality – III Cuscaden is just minutes’ walk to Orchard MRT Station. Closeness to Many Amenities – III Cuscaden is just next to Orchard Shopping District. 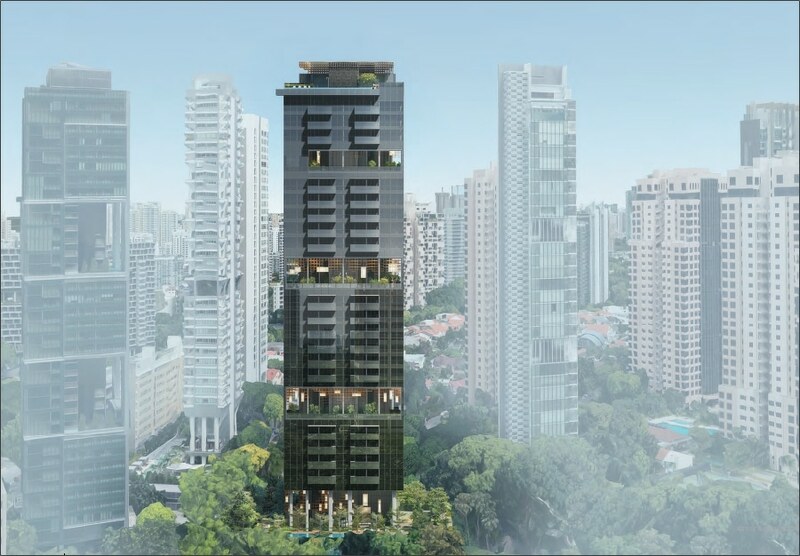 Prestigious Address – III Cuscaden is located one of Singapore’s most exclusive address. Favourite for Expats – III Cuscaden is close to many international schools. Want to be a proud owner of a unit in III Cuscaden? Yes! I will like to receive updates on upcoming launches. Thank you for your interest in III Cuscaden!